Why should sim live as the rules told? 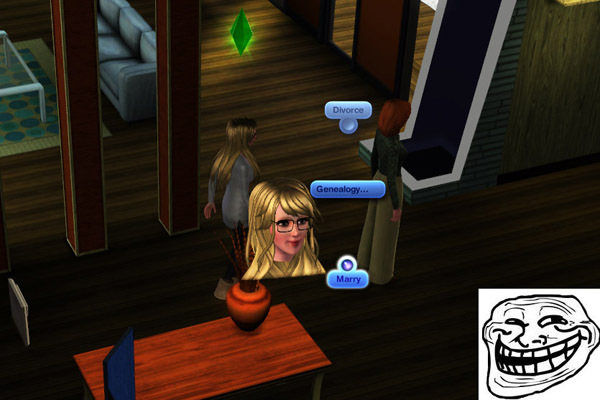 Why not let your sim choose an evil way to gain uncommon pleasure? 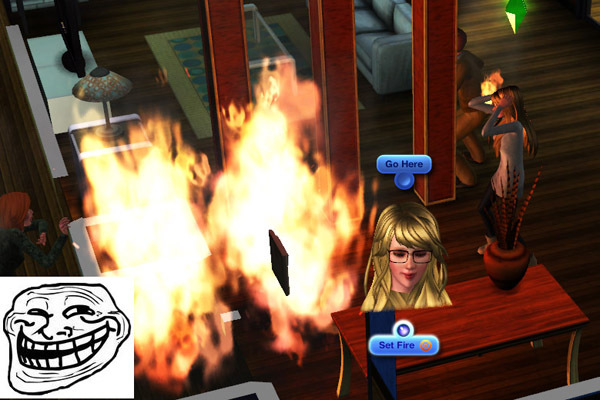 With this evil interaction script mod, you sims can steal everything they can steal from everywhere, set fire on everything they hate, and marry/divorce another sim as they like. I just want to say thanks to Nona, Inge, Zedrael, Consort, and who encourages me in the chat. Without all of you, I cannot make this script mod. Thanks!